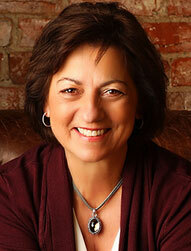 Cynthia Chamberlain, L.Ac., Dipl.Ac, Dipl.CH is a Licensed Acupuncturist in KS and MO. Hello, my name is Cynthia Chamberlain. I'm a Overland Park acupuncturist providing gentle and personalized acupuncture treatments for pain and many other ailments. I serve the residents of Overland Park, KS and Kansas City, MO. 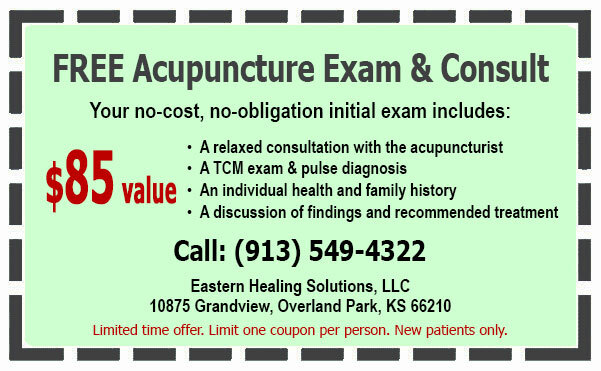 I want to thank you for visiting my Overland Park Acupuncture website, and in return I’d like to offer you a coupon for a FREE Initial Exam ($85 value.) This coupon is good for one initial exam and limited to one coupon per person. If you, your friends, relatives or colleagues are ever in need of my services, please print out the coupon and bring it on your first visit. 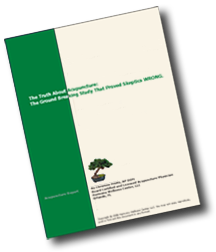 If you have any questions send me an e-mail or call me at (913) 549-4322.